Dream is THE perfect party place! Whether you’re celebrating a birthday, bridal or baby shower, a well deserved corporate offsite, or just some “me” time, dream can help!!! From mini services to full days, from brunch to lunch and beyond, we are your relaxation destination! Choose from the following or let us help create the perfect dreamday. The very best of all that is dream…A truly dreamy day that includes the Best of Dream in one fabulous day…a facial of your choosing, Dream Combossage and Dream Hands & Feet, finished with a visit to our salon for a customized conditioning treatment and a beautiful blowdry…accompanied by a light spa snack…heavenly! A full day of extreme dream. Includes a private aromatherapy dream shower, dream facial customized to your skin type, a detoxifying body treatment, dream massage, dream hands manicure and dream feet pedicure. A delightful spa lunch is included. 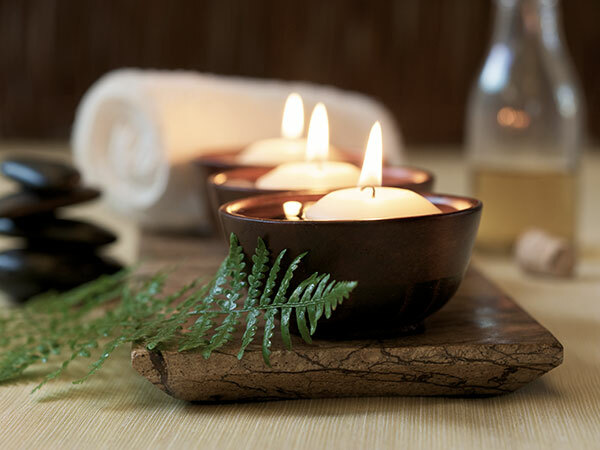 A wonderfully relaxing half day of dream includes an aroma facial, swedish massage, essential manicure and pedicure and a light spa snack. A 30 minute swedish massage, followed by a mini facial and finished with our essential manicure; all of our essentials in 1 1/2 dreamy hours! Choose our classic salt glow or sugar scrub, add a swedish massage, end with a warm paraffin dip manicure and voila…emerge a new, dreamier you! A delightful way to experience all that is dream. Includes an aroma facial, swedish massage, warm paraffin hand treatment and relaxing scalp treatment. In less than three hours, we’ll fluff, buff and puff you into the dream zone. Especially for moms-to-be. An essential manicure and pedicure, a relaxing and calming maternity massage and aroma facial to enhance your glow. A light spa snack is included. Make a date for your dream teen to enjoy a first facial, essential manicure and eyebrow shaping. A dream day she’ll always remember. Man-datory facial, deep tissue massage, and essential pedicure. Just the basics and just right for him.